Take life into your own hands. "Yo Riley! I want to be a digital nomad but I don't know where to start!" I see this question quite a bit. Well! One way to start is by Freelancing: offering digital skills online. From writing, graphic design, content creation, video editing, photography editing, sales copywriting, translation, logo design, and many many more skills people pay for. You can offer these skills on sites like Upwork.com, Freelancer.com, and Fiverr.com. Don't have any skills to offer? That's where Skillshare comes in! For a super low price, you can learn VALUABLE skills online. Stuff that you can take and start making money with very soon. So click below to get your first two months free and give it a try! Next year you will say you wish you'd started sooner. 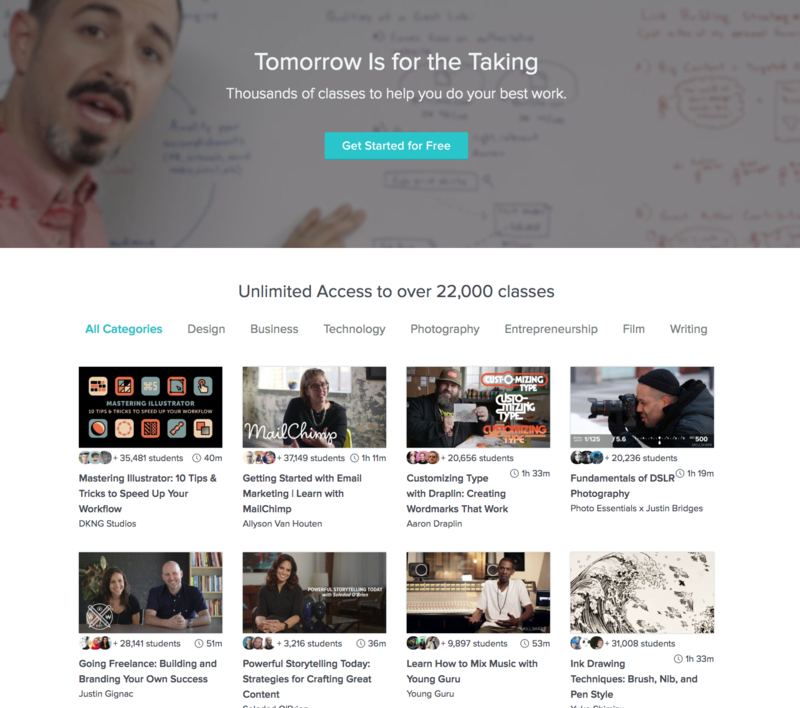 Click here to get the best deal on a Skillshare membership.